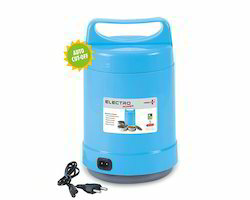 We are a leading Exporter of electric lunch box and electric steel tiffin from New Delhi, India. 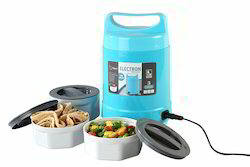 King international's Electric Lunch Box is a combination of both innovation and comfort. It warms up your food at your ease providing the taste and aroma of fresh-cooked food. Highly accepted by working people for having hot food everytime.